In addition to being a “crazy tea chick” and food blogger, I also write for several other websites I have covering subjects that I’m passionate about. These passions range from cats to Kentucky, from dream analysis to the Golden Age of Hollywood, and from self help to mental fitness. For each subject I “cover,” needless to say, I do a great deal of research and fact-finding. 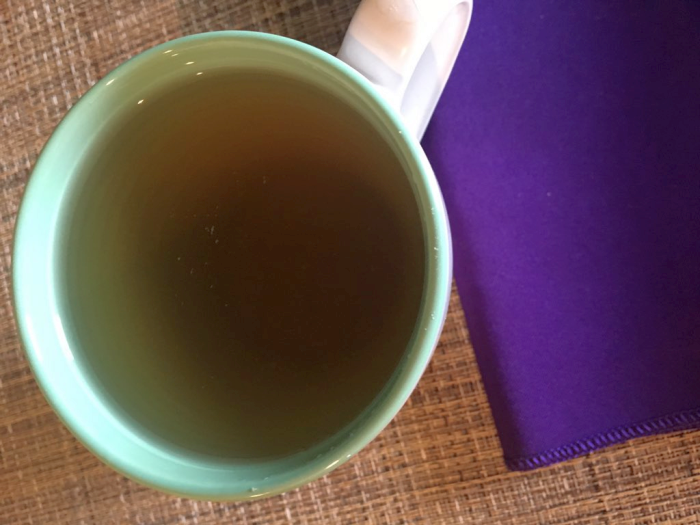 While working on an article about Foods that Prevent Alzheimer’s Disease, two of my world collided when I read that green tea is actually wonderful for brain health. Rates of dementia and Alzheimer’s Disease (Alzheimer’s is actually a form of dementia) are, tragically, on the rise. Millions of Americans (about 1 in 8 seniors) suffer from Alzheimer’s and it’s the sixth leading cause of death in the United States. Until a cure for Alzheimer’s is discovered (and let’s all pray that this will happen in our lifetime), experts have given us many steps we can take to ward off (or at least delay) the chance of developing the disease. One of the easiest ways we can put the odds in our favor is to eat the foods that have been proven to benefit our brains (see Brain Food). An easy way to remember which foods are healthy for your brain is to simply ask yourself which foods are healthy for your heart. The same types of food can be found on both lists. 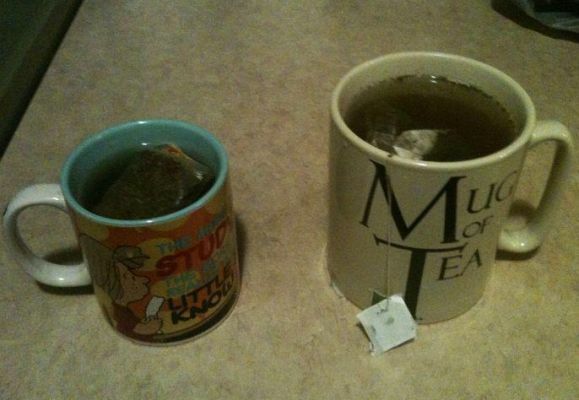 Green tea is a perfect example. We know it’s healthy for our bodies, but now research shows that it’s also great for our brains. Researchers from the University of Michigan have found that an element in green tea helps stop plaque growth in the brain that’s connected to Alzheimer’s disease. 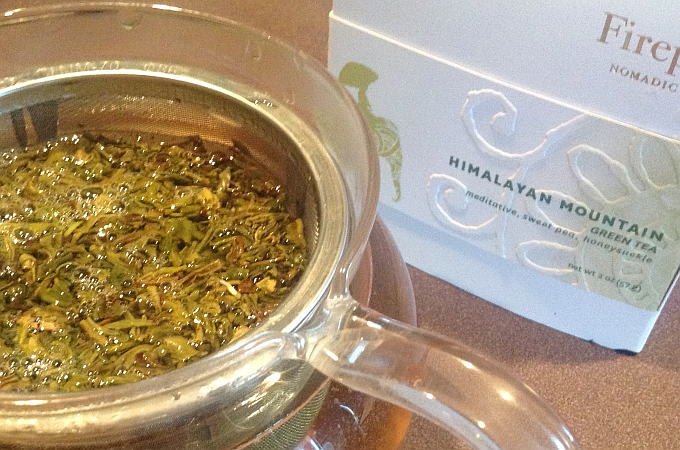 Whether you drink your green tea iced or hot, know that each cup is great for you – body, mind, and soul. Green Tea Can Prevent, and May Even Help Cure, Cancer. It’s Cool Like That. I read a fascinating (make that FASCINATING) article earlier on Prevention.com. The article was about foods and drinks that not only prevent cancer, they have the nutrients, antioxidants, and compounds needed to even CURE cancer. See why fascinating appears in all caps? The article is the result of the phrase Physician, Heal Thyself playing out. The author, David Servan-Schreiber, MD, PhD was diagnosed with Brain cancer. He KNEW the power of different foods and drinks, so he began the fight of his life… at the table. He discovered a multitude of cancer-fighting foods that allowed him to live longer than anyone would have ever thought possible. How much longer? Well, he wrote the article 16 years after his diagnosis. 16 years! I hope you’ll click through to read the rest of the article (I’ll link to it at the bottom), but I wanted to share with you what he had to say about tea. 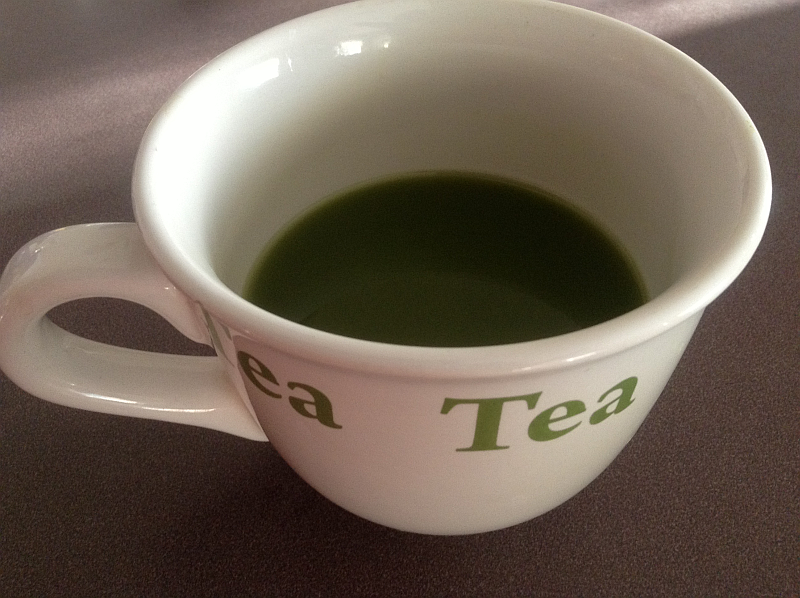 I learned a few things about my good friend Green Tea, and I think you will as well. This article, like so many others, is absolute proof of the soundness of replacing soft drinks and diet soft drinks with tea. Soft drinks won’t help you keep from getting cancer and they won’t do a thing for those who already have it. Tea, on the other hand, has superhero properties and would love nothing more than to save your life. Green tea is rich in compounds called polyphenols, including catechins (and particularly EGCG), which reduce the growth of new blood vessels that feed tumors. It’s also a powerful antioxidant and detoxifier (activating enzymes in the liver that eliminate toxins from the body), and it encourages cancer cell death. In the laboratory, it has even been shown to increase the effect of radiation on cancer cells. Japanese green tea (sencha, gyokuro, matcha, etc.) contains more EGCG than common varieties of Chinese green tea, making it the most potent source on the market; look in Asian groceries and tea shops. Black and oolong teas, commonly used to produce popular tea blends such as Earl Grey, are less effective because they’ve been fermented, which destroys a large proportion of their polyphenols. 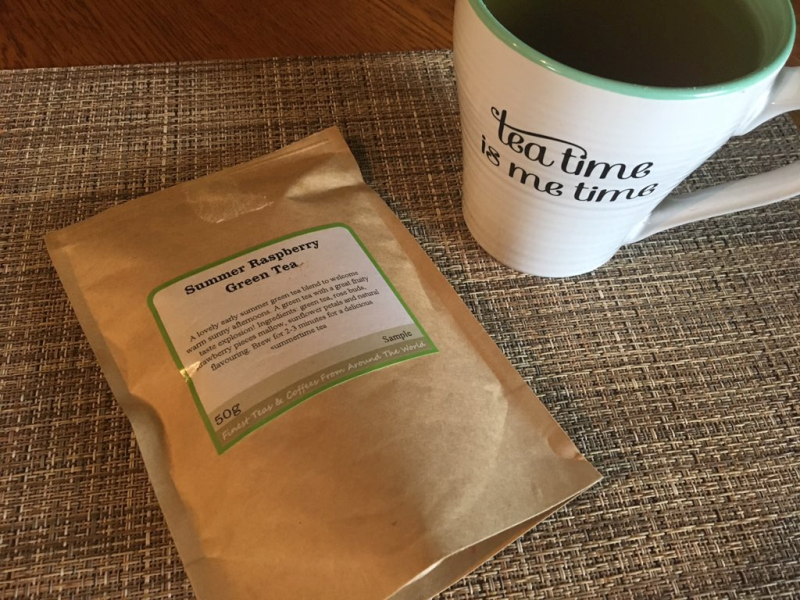 Decaffeinated green teas, which retain the polyphenols despite the process of decaffeination, are also an option if you’re sensitive to caffeine. How to Drink It: Sip 2 to 3 cups a day within an hour of brewing. Green tea must be steeped for at least 5 to 8 minutes–ideally 10–to release its catechins, but it loses its beneficial polyphenols after an hour or two. – From Prevention’s Edible Healing: Food Cures for Cancer: A doctor with a malignant tumor sets out to find his cure. And comes back with dinner. By David Servan-Schreiber, MD, PhD. Please read the entire article: Foods that Fight and Prevent Cancer. There are foods that actually cause cancer cells to commit suicide! Carrington Tea’s Original Green Tea: I don’t like it. I LOVE it. 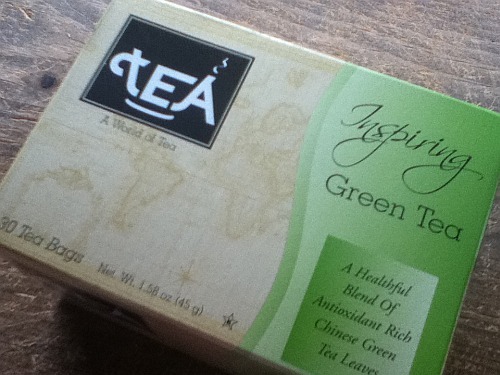 Not-so-shocking statement of the day: I love green tea. I love all green tea (just please don’t overflavor it or ruin it with lots of lemon, ugh). This tea is a thing of beauty and I’ll pretty much drink any green tea you put in front of me. 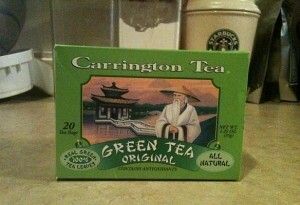 Here’s the kicker, though: I think I’ve found my favorite green tea bags yet: Carrington Tea’s Original Green Tea. I can’t describe how much I love this tea; I definitely just tore through a box in record time. Seriously, it’s that good. The only complaint I really ever have about green tea is when it’s too strong or bitter (especially from places like Starbucks or Joe Muggs or wherever; it’s like sucking on actual leaf). 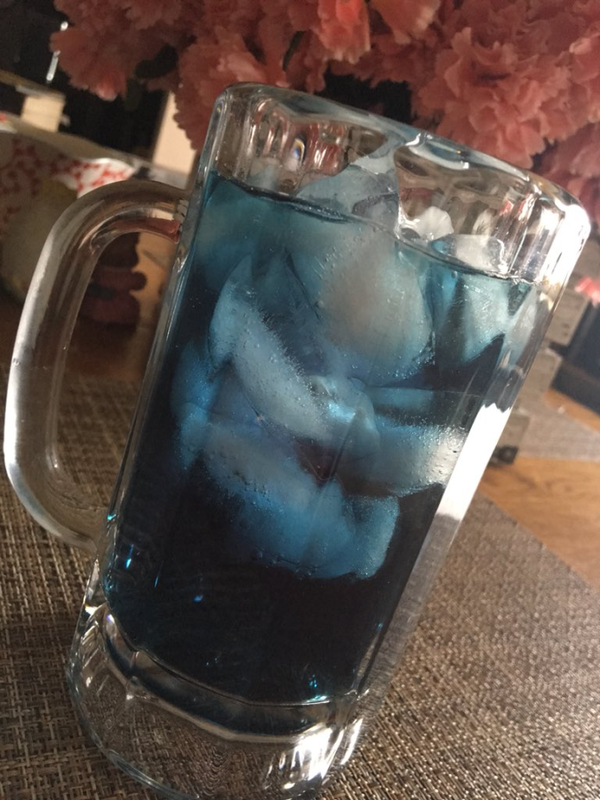 This tea is strong but not at all bitter and has the most amazing taste. The company recommends brewing time at 3-5 minutes which was about right for me too. The only thing I’d change is the water temperature: they advise bringing water to a “rolling boil” and pouring over tea bags, but I could never bring myself to pour boiling water over green tea – it’s just not done in this apartment. They also suggest adding sugar or lime to taste if you’d like…but I forbid you from messing this tea up by adding ANYTHING else to it. The box I bought came with 20 bags (and probably lasted me around 2 weeks) and was not at all expensive. I could go on and on about the natural goodness of the leaves or the abundance of antioxidants, but by now I’m pretty sure you get the point: Green tea. Is good. For you. Period. In a shocking twist, green tea is still good for you. Drinking green tea seems to cut “bad” cholesterol, according to a fresh look at the medical evidence. The finding may help explain why green tea has been linked to a lower risk of heart disease, the leading killer worldwide, Xin-Xin Zheng and colleagues from Peking Union Medical College in Beijing report. Because few people in the U.S. drink green tea, encouraging Americans to down more of the brew could have significant health benefits, the researchers write in the American Journal of Clinical Nutrition. Still, one U.S. expert cautioned the drink shouldn’t be used as medicine for high cholesterol, as the effect found in the Chinese study was small. The new report pools the results of 14 previous trials. In each of those studies, researchers randomly divided participants into two groups: one that drank green tea or took an extract for periods ranging from three weeks to three months, and one that got an inactive preparation. On average, those who got green tea ended up with total cholesterol levels that were 7.2 milligrams per deciliter (mg/dL) lower than in the comparison group. Their LDL, or “bad,” cholesterol dropped 2.2 mg/dL — a decrease of slightly less than two percent. There was no difference in HDL, or “good,” cholesterol between the two groups. The cholesterol-lowering effects of green tea may be due to chemicals known as catechins, which decrease the absorption of cholesterol in the gut, according to the researcher. However, the cholesterol reduction with green tea is pretty small, cautioned Nathan Wong, who runs the heart disease prevention program at the University of California, Irvine. Some researchers have raised concerns over possible side effects from heavy consumption of green tea or green tea extracts. For instance, there have been a few dozen reports of liver damage, and green tea may also interact with certain medications to reduce their effectiveness. Still, Wong said smaller doses of the brew “could be a useful component of a heart-healthy diet,” with benefits that may go beyond its effect on cholesterol. SOURCE: bit.ly/kPFJLS; American Journal of Clinical Nutrition, online June 29, 2011. In the latest issue of the European Journal of Cardiovascular Prevention and Rehabilitation, researchers reported that people who drink green tea have better blood vessel function just 30 minutes later. Inside of an hour, your heart is already enjoying benefits! For the study, researchers gave either green tea, hot water, or a beverage containing the same caffeine as green tea to a group of volunteers. The researchers measured the volunteer’s blood flow 30, 90, and 120 minutes after drinking their beverages. 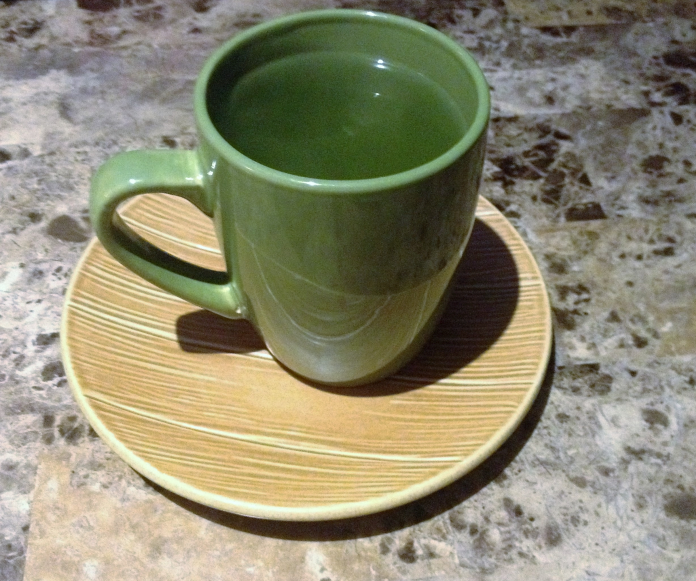 After drinking green tea, the volunteers experienced significantly increased artery widening. The widening was evident after just 30 minutes. The other beverages (the caffeinated beverage and hot water did not produce any significant changes in the same individuals). According to WebMD.com, it comes down to endothelial cells. Green tea improves the function of these cells. Mini Cardiovascular lesson: Unhealthy, uncooperative endothelial cells play a key role in the development of clogged arteries. Clogged arteries, of course, lead to every cardiovascular evil you can imagine.